Providing you the best range of di methyl formamide, brij 721 /72 specialty chemicals, kopdyne, minoxidil, povidone iodine and vitamin e acetate ( merck) with effective & timely delivery. 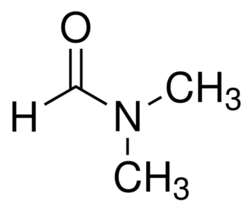 Engaged as an eminent organization, we are engaed in Providing Di Methyl Formamide. Superior grade chemicals compounds. And ingredients are use in the Processing Process of these chemical to ensure accurate composition. Apart from this, these chemical are the dispatched in stipulated time period at the clients premises. Polyoxyethylene (21) stearyl ether-rij S721 is a naturally derived alcohol ethoxylate. 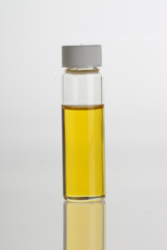 It functions as a liquid crystal formulation aid. We are the leading supplier of Kopdyne. Used as Anti-ageing formulations, Sun protection and moisturizing formulations, Skin conditioning, smoothening, cleaning formulations. Best use for wrinkle-minimizing and skin cell rejuvenating properties while offering smoothing and moisturizing benefits for the skin. Minoxidil; 38304-91-5.Minoxidil is a potent direct-acting peripheral vasodilator (VASODILATOR AGENTS) that reduces peripheral resistance and produces a fall in BLOOD . Minoxidil sulphate exerts its antihypertensive effect by opening of plasma membrane adenosine triphosphate (ATP)-sensitive potassium pressure. 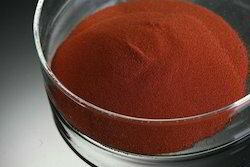 Highly efficient, this powder has brown and red color, and has low toxicity. 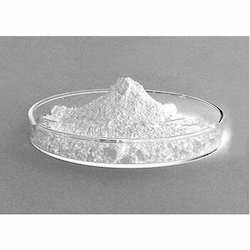 Povidone Iodine is an anti-bacterial and is highly effective in curing fungus, virus and sporule. 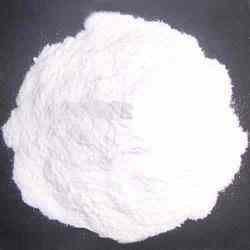 Soluble in water, it is a non-irritable complex. 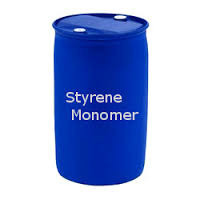 Styrene Monomer ,This product is used in resins and thermosetting compounds. Offered range is also utilized in rubber, plastic, fiberglass, pipes, automobile, food containers and carpet backing This product is accurately formulated by ingenious professionals by making use of supreme grade chemical compounds and advanced techniques in compliance with set market standards.Dissolves in ethanol and ether. 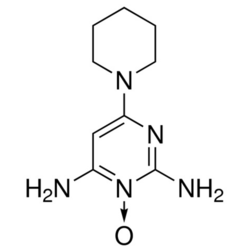 Looking for Di Methyl Formamide ?